It's an unfortunate necessity, but like many other organizations RSSC needs support from fundraising. RSSC has various Fundraising opportunities throughout the skating year. Some of those have their own pages with additional information and forms or links. 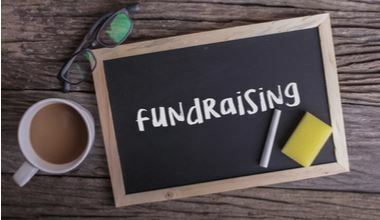 Simply hover your mouse over the Fundraising tab in the menu bar for information other Fundraising opportunities not listed below. We are pleased to provide Fundraising options to help families cover up to 100% of their annual skating fees with the Club. Thank you for your support of RSSC!